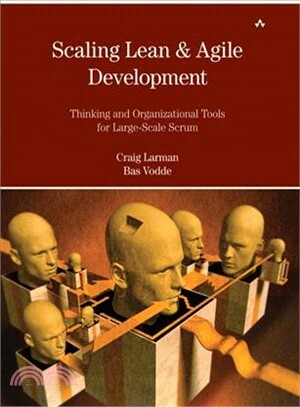 Craig Larman is a management and product development consultant in enterprise-level adoption and use of lean development, agile principles and practices, and large-scale Scrum in large, multisite, and offshore development. He is chief scientist at Valtech, an international consulting and offshore outsourcing company. His books include the best-sellers Agile & Iterative Development: A Manager’s Guide (Addison-Wesley, 2004) and Applying UML and Patterns, Third Edition (Prentice Hall, 2005).